Back when we were in San Diego for Comic-Con, it seemed that Benedict Cumberbatch was a lock to be Marvel’s Dr. Strange. Then, the rumor patrol went wild for the news that Joaquin Phoenix was going to be the latest Marvel comics superhero to leap to the big screen and Cumberbatch’s name fell to the background as he simply walked the halls of the San Diego Convention Center promoting his Penguins of Madagascar movie. How much things can change! Now that Joaquin Phoenix has dropped out of the Marvel movie -- apparently due to the fact that he didn’t want to sign one of those long term deals that the comic book studio is known for -- we have news for all you Cumberbitches out there! He’s the man! Or, more superficially, Cumberbatch is the good Dr. Strange! 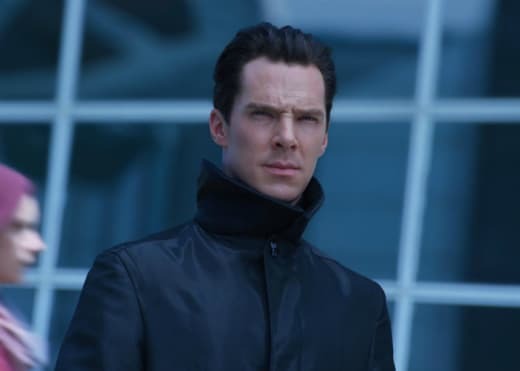 Deadline is reporting that the Star Trek Into Darkness villain is set to head over to the good side with the role as the first supernatural superhero from the Marvel canon as filming of the work should begin sooner rather than later. 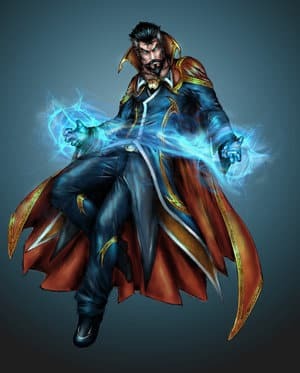 Will Benedict Cumberbatch be a good Dr. Strange? Yes, Benedict Will Be Brilliant! No, There Has To Be Someone Else!